Re-experience the ultimate war between the Survivors, the Evolved and the Series 9 like never before. After 7 year of hard work, much love and dedication, we are extremely proud to announce our first project milestone! 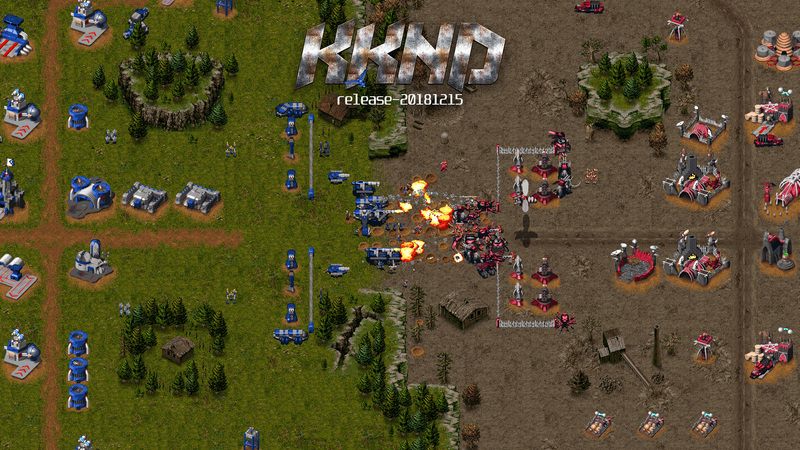 KKnD 0.1.0 has been released and is available for download for Windows, Linux and OSX. But before you rush to the download section, please take the time to read the full news, as we have spent years of our lives to deliver this project to you for free! Again, several months have past, but we are proud to present another progress video. In the last months we spent a lot of time fixing and polishing things, and making the current codebase as stable as possible. 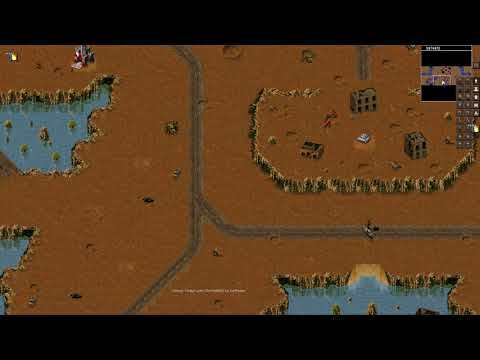 The unit and building production now works properly like in the original games and we started working on tilesets and our first custom map. 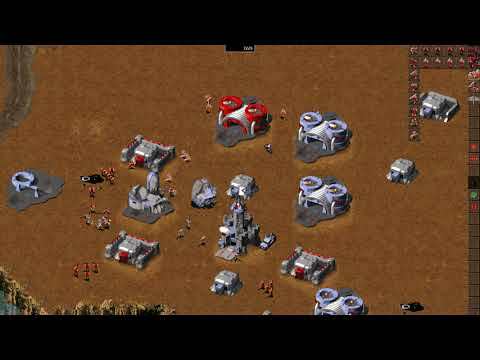 Enhance your experience with an awesome soundtrack and challenging campaigns by buying the classic games at GOG.com! Thanks to 3000 supporters so far!